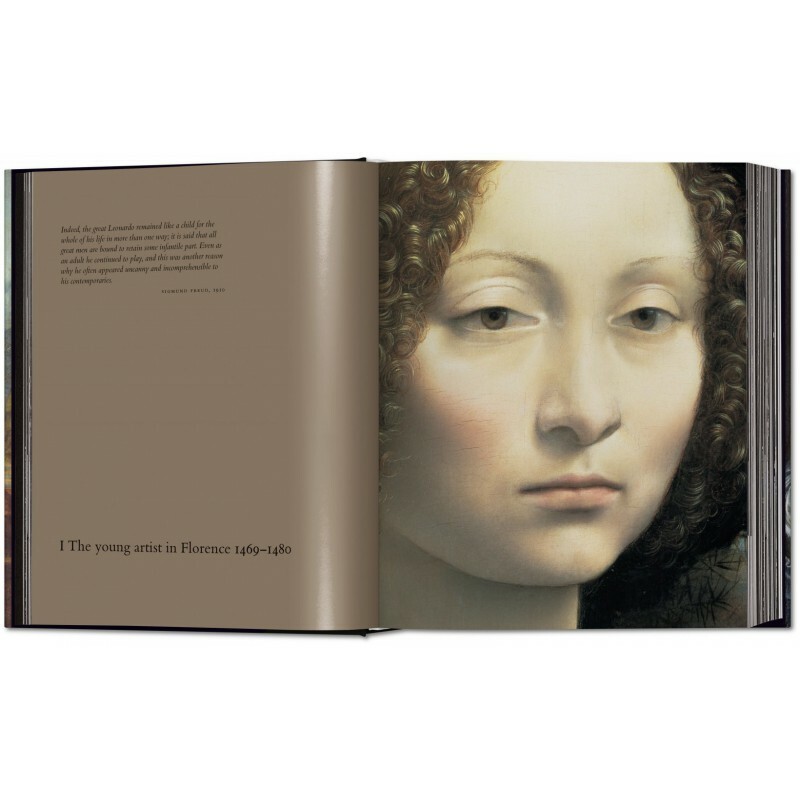 One of the most fully achieved human beings who has ever lived, Leonardo da Vinci (1452–1519) is recognized the world over as a figure of infinite curiosity, feverish imagination and sublime artistic ability. 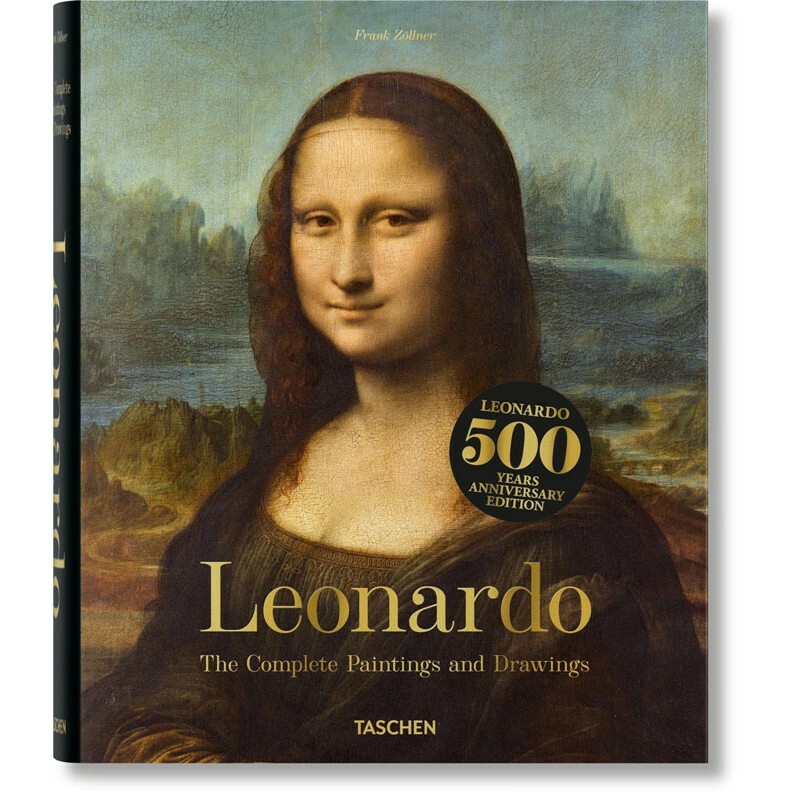 This updated edition of our XL title provides the most comprehensive survey of the life and work of this master painter, sculptor, architect, scientist, and inventor. Its catalogue raisonné of Leonardo’s paintings covers both his surviving and his lost painted works. 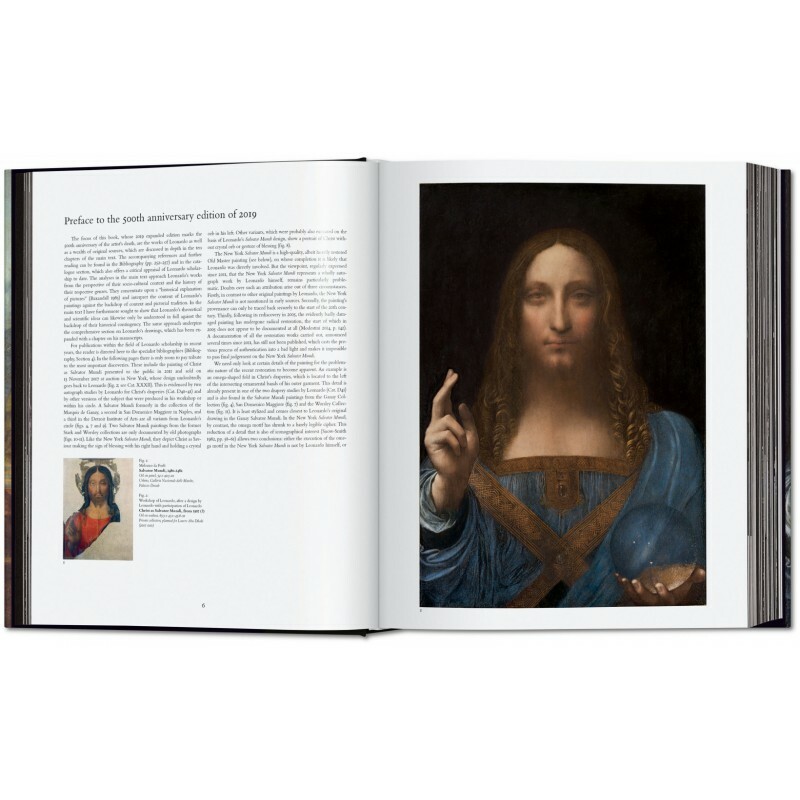 With full-bleed details of many paintings, the reader is able to inspect the subtlest facets of brushworks that came to revolutionize Art History. 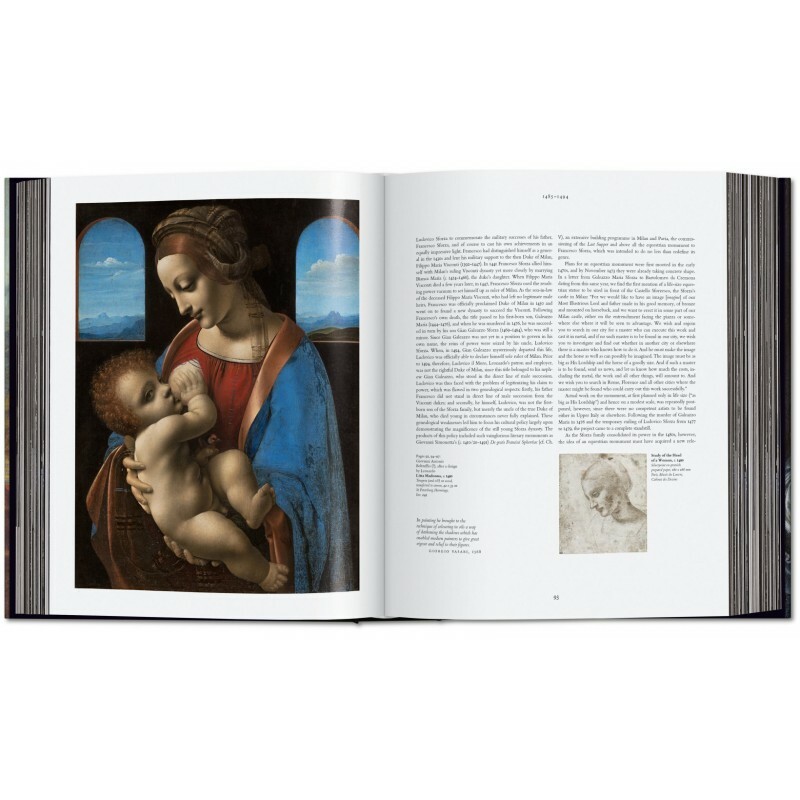 A further catalog of Leonardo’s drawings arranges nearly 700 of his drawings by category (architecture, technical, proportion, cartography, etc) and showcases his fabulous observational finesse, from anatomical studies to architectural plans, from complex engineering designs to pudgy infant portraits. 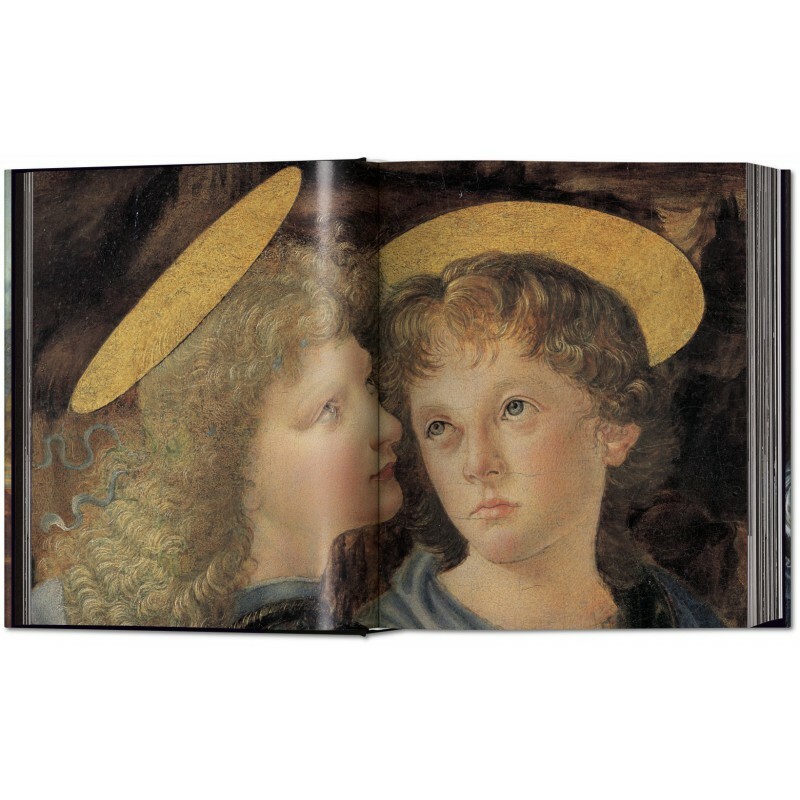 It includes a fresh chapter exploring the artist’s mesmerizing manuscripts. 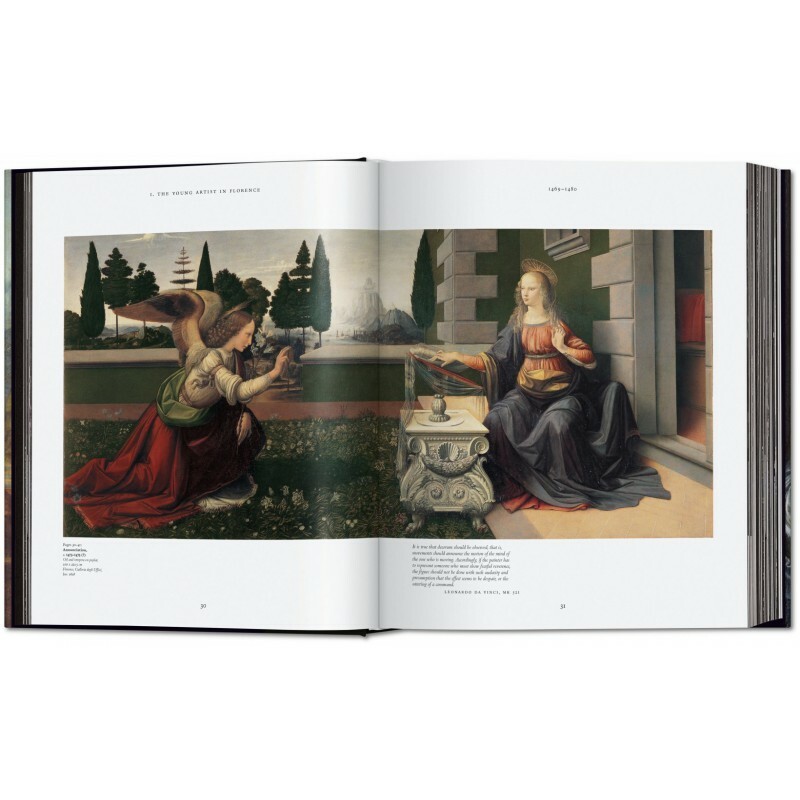 The accompanying account of Leonardo’s life and work includes a special in-depth exploration of his masterworks The Annunciation and The Last Supper.